From Morocco to Barcelona , it was quite a change ,in every sense. Morocco was quiet , with less people and very rural. Barcelona had its beach, its mountains, its amazing architecture,plenty of people and the whole cosmo vibe of the city was very electric and energizing. 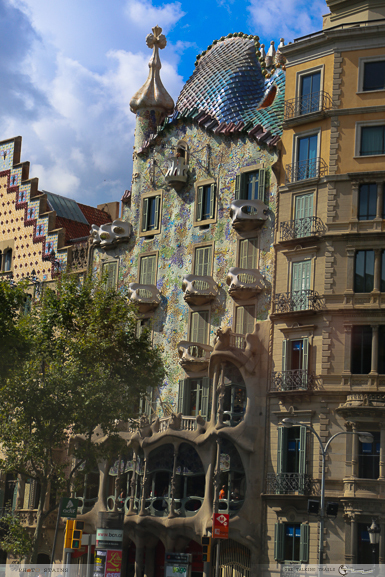 With great architecture, historic sites and a vibrant culture, Barcelona is a traveler’s dream. Spain’s second largest city may be a little too cosmopolitan to many but to people like me , Barcelona was a dream destination with a fantastic art and gastronomy scene. For once I was feeling, I wish I lived here with a little sangria pool in my backyard 😉 . Now as travelers you know that we do not have the luxury to spend weeks at one place , but a little planning can come really handy in a place like Barcelona where there are just too many things to see. 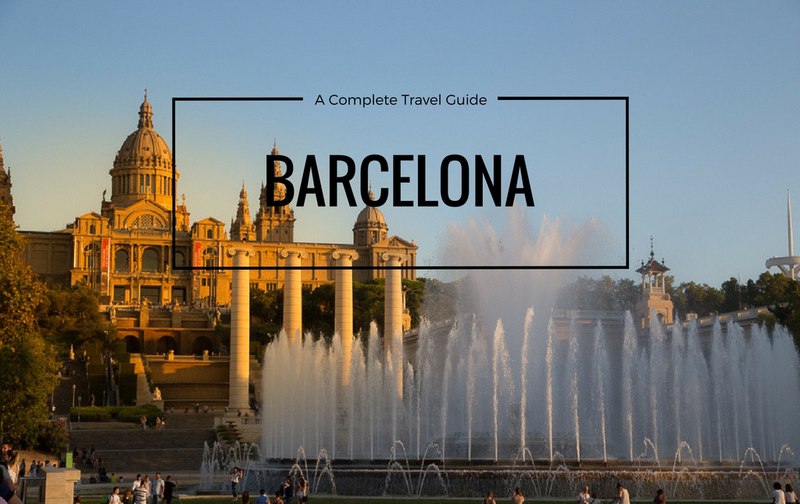 So here is Barcelona – A Complete Travel guide ,that will help you plan everything . Land , air and maritime routes allow anyone to reach the city from anywhere. No wonder Barcelona is the most visited city in the world. Here is my order of preference to reach Barcelona by different modes. By Air : El Prat (BCN) is the main Barcelona airport. It is about 15 km south-west of the Barcelona city centre (Plaça Catalunya). From the airport you can get to the city by bus, train or taxi . The best way to reach the city’s downtown is by Aerobus Express shuttle (A1 and A2) , connecting the airport to the Plaza Cataluna square and costs around 6Euro. 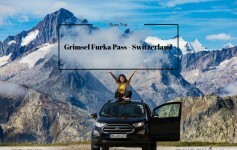 The other option to reach to the downtown is by Taxi which will cost you around 25- 30 Euro. By Train : Close to Plaza Espana is the main train station of Barcelona known as Barcelona Sants Train Station. It is the primary train station for national and international arrivals and departures. Ave is the high-speed train connects Spain with other Spanish cities like Madrid, Zaragoza, Málaga, Valencia and Sevilla, and also with French cities such as Paris, Lyon, Toulouse and Marseille. For trains , sooner you book better deal you get. By Road : If you want to travel by car, Barcelona offers an excellent arrangement of freeways and highways that connect the city with the rest of Spain and France. You can land in Madrid and then rent a car and travel to Barcelona whilst enjoying the scenic beauty. By Boat : Located right next to Mediterranean sea , Barcelona is often flocked by many cruise liners. Cities like Mallorca, Ibiza or Menorca have daily cruisers arriving and even though the trip can be rather long, this is still an ideal choice for those visiting from the Balearic Islands who want to have their own car available while vacationing. Barcelona is a walking city. 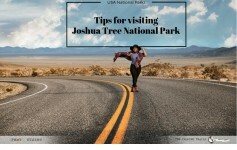 So pack a comfortable pair of shoes as you will be walking a lot. You may take a taxi but that is going to cost a lot. Metro is your friend. If you’re going to be making a bunch of trips on the city’s metro, do invest in a T-10 pass. Barcelona Metro gives you 10 trips for 10 Euros , and trust me its worth every penny. Be aware that some parts of metro shut down after midnight , so plan your trips accordingly. 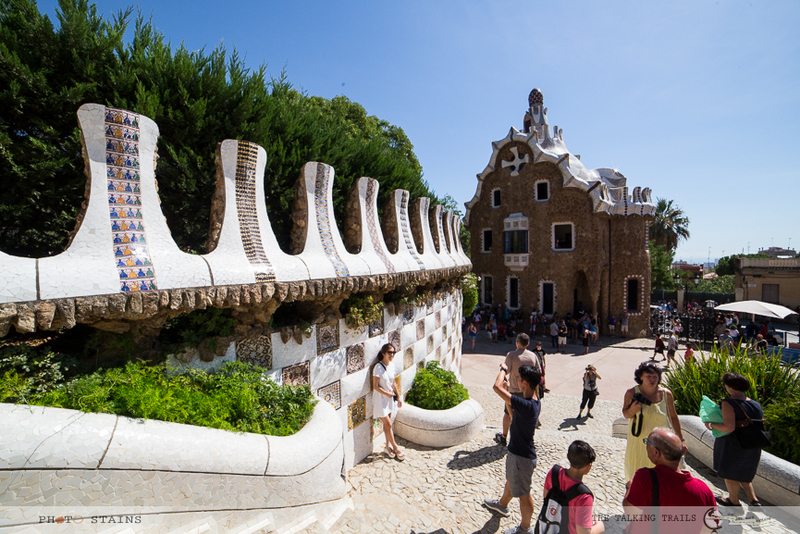 If you are serious architectural enthusiast and a big time culture venturer, then invest in a Barcelona pass. It will gain you free entry to the majority of the best attractions. The card also entitles you to skip the lines and get straight to the action, saving you time as well as money. City- run museums like Museu Picasso etc are free on Sundays from 3 pm to 8 pm , take advantage of free entry . Keep an eye out for the little restaurants and cafes for Lunch menus as for Spanish people lunch is a big event not dinner. You can get three courses meal and wine for around €12 – €15, which to me is much cheaper than anywhere I have ever paid. Barcelona is full of AirBnBs. If you plan to stay longer , airbnbs will be better than the hotels. Do not try the restaurants on La Rambla. They are expensive. 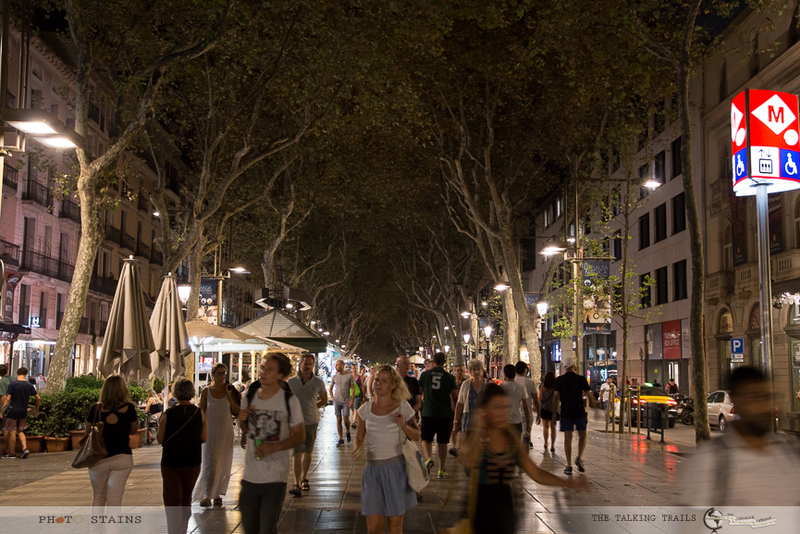 Just couple of streets off La Rambla you will find much authentic and cheaper options. Barcelona is very touristy and very notorious when it comes to pickpockets. Always keep an eye on your bag and wallet. Most of the museums and churches are closed on Monday, so plan accordingly. Your hotel could be anywhere in Barcelona, as long as you are near to the Metro , you should be good. However there are still some neighbourhoods that you should prefer over the others. La Ramblas neighbourhood though very livelly and hippy , is very noisy and touristy. I personally avoided staying near La Ramblas as it was expensive too. We stayed in Gracia neighbourhood at the top of Passeig de Gràcia, in hotel Europark .Gracia is an old town yet very trendy. We were close to three metro stations and all of Gaudi’s architectural marvels were minutes away from the hotel.This neighbourhood still retains a character of a town within a city. Trendy shops, delis, bars, restaurants, galleries, Art studios and original version cinemas, this neighbourhood is quiet and classy. Note :-> We stayed at Hotel Europark. Our room tariff included Breakfast (More details to follow). There are just so many things to see and enjoy in Barcelona , that even a weeks time is not enough. Here is the list of places I visited in 3 days. 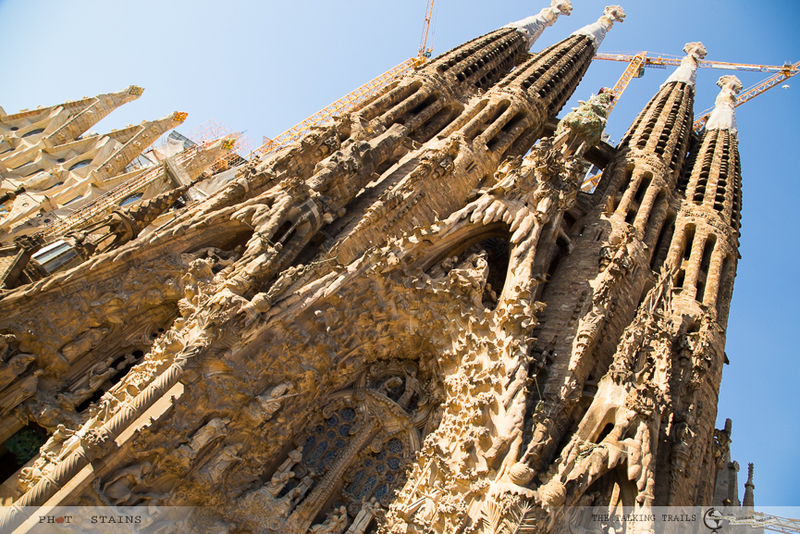 There is nothing that has not been said about this magnificent church, one of Gaudi’s best creation which is suppose to get completed by year 2026 . Sagrada Familia is a giant Basilica that has been under construction since 1882 (Yes it is not a typo) and an absolute must see . 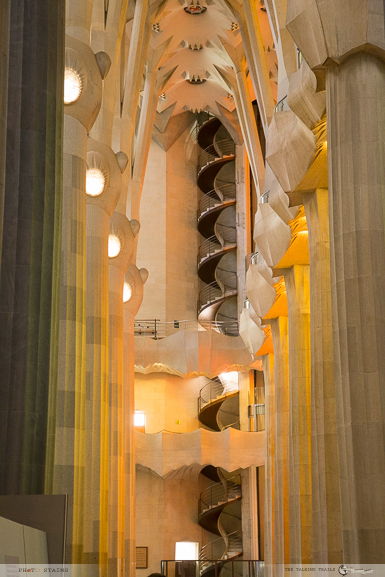 For truly enjoying Sagrada Familia , buy tickets online else you will be stuck in line for hours and at times same day tickets are not even available. 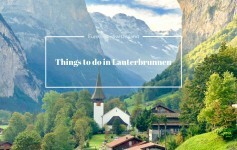 All ticket information , opening hours, rules and regulations is available here .Also if not guided tour , buy the tickets that include audio-guide. It will give you a little more history and information about different parts of Bassilica and will make your visit much enjoyable. It takes more than an hour to see the entire church. You must reach the church at the time indicated on your tickets – if you get late , you will miss your slot and you will have to buy tickets again. A UNESCO world heritage site and one of the last civic work of Antoni Gaudi , Casa Mila is truly remarkable. From outside it looks like massive rocks, relaxed only by the wavy lines of iron and beaten ornaments. 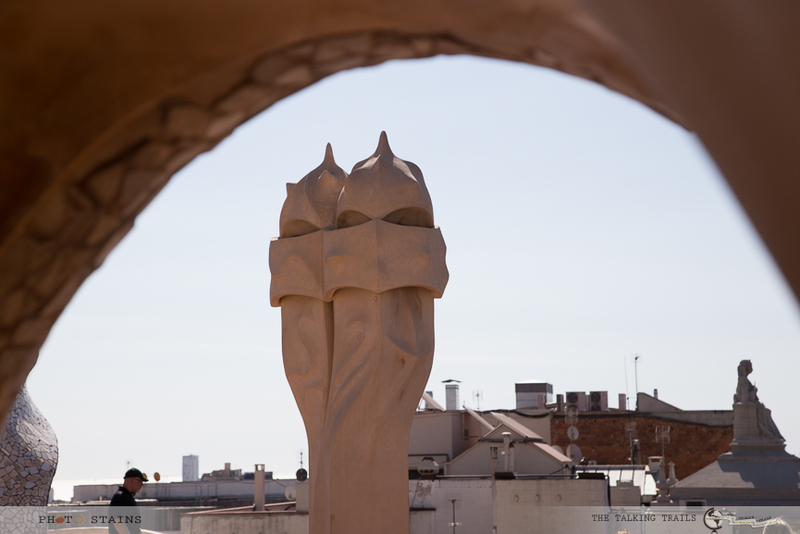 The highlight of Casa Milà is without doubt its roof. From the top you get an overwhelming view of the city and the chimneys, ventilation shafts and stairwells are designed in fanciful colors and shapes making it look like soldiers, who watch over the roof. It is said that these chimneys were the inspiration for George Lucas to create the imperial soldiers and the figure of Darth Vader for Star Wars. 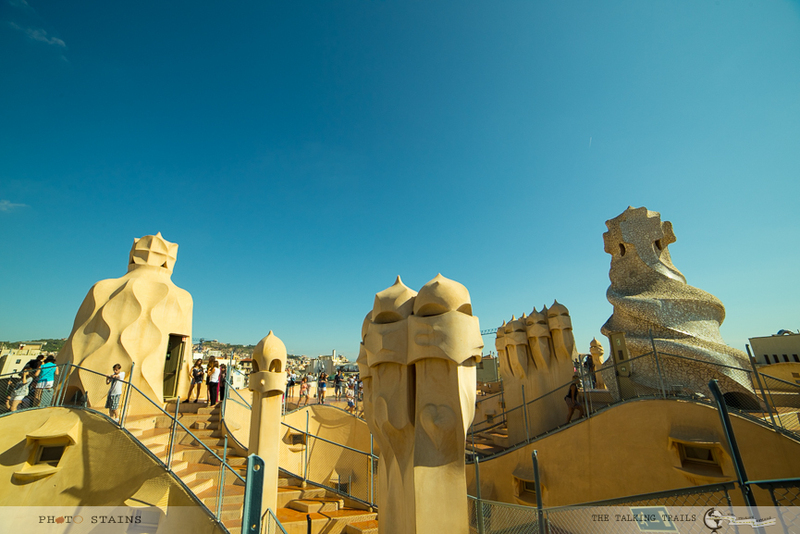 To visit Casa Mila buy tickets online. 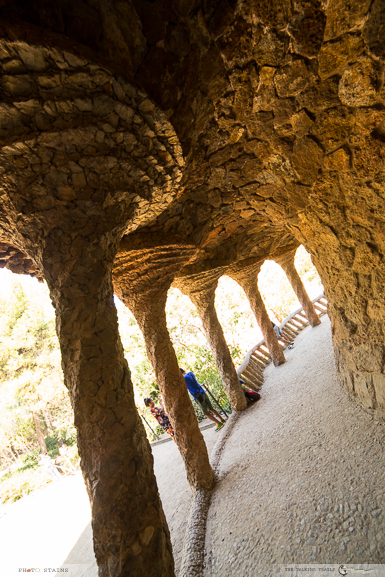 Symbolizing the eternal synergy between nature and creation, Park Guel is not only a simple outdoor attraction in Barcelona, but also an architectural treasure, that is also a UNESCO World Heritage. If you are visiting Barcelona in summers , my suggestion will be to visit this park in the evening when it gets a bit cooler. 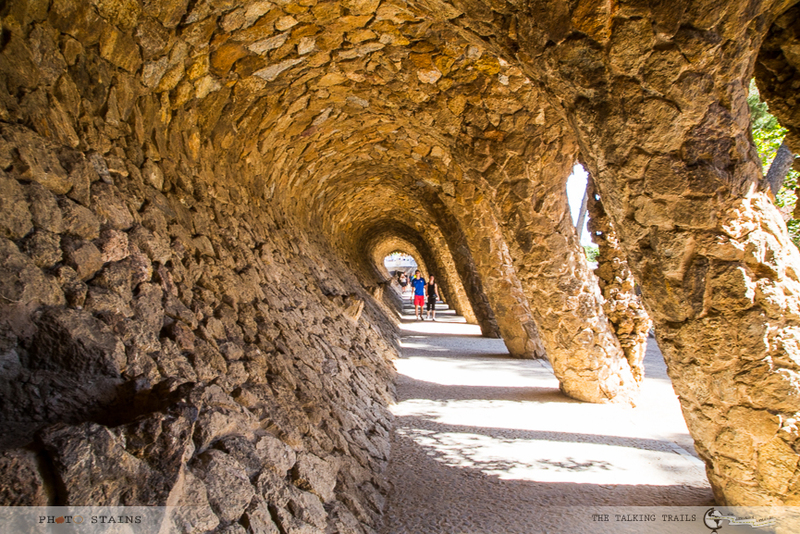 When I visited Park Guel , it was almost noon and trust me it was unbearably hot. Buy tickets online to save time and avoid long lines. If you are Friends fan like me , you know what I am talking about. 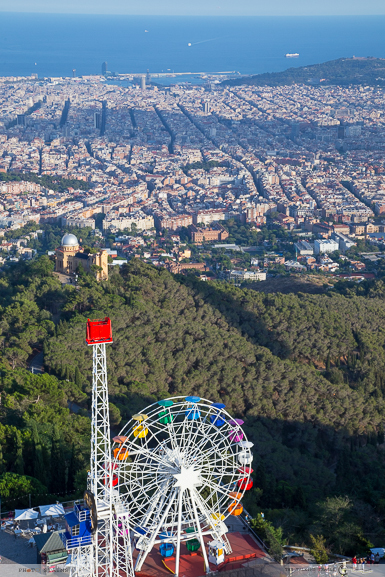 With a height of 512 mts, Tibidabo is the highest summit of the Collserola mountain range from where you get rewarded with the excellent views of Barcelona and the Mediterranean sea. 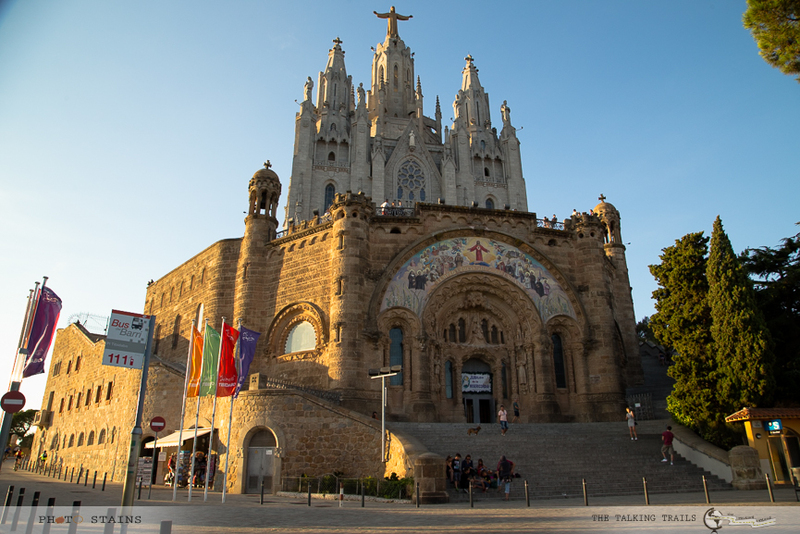 These views alone are worth the trip to Tibidabo, but there is more to see here, including a communications tower with an observation deck, a beautiful church and an amusement park. More details on how to reach Mount Tibidabo will be in my next blog post. A bus, a train and a cable car – that is what it takes to reach Santa Maria de Monteserrat. It was one of the most peaceful places I have ever been to and worth a trip. 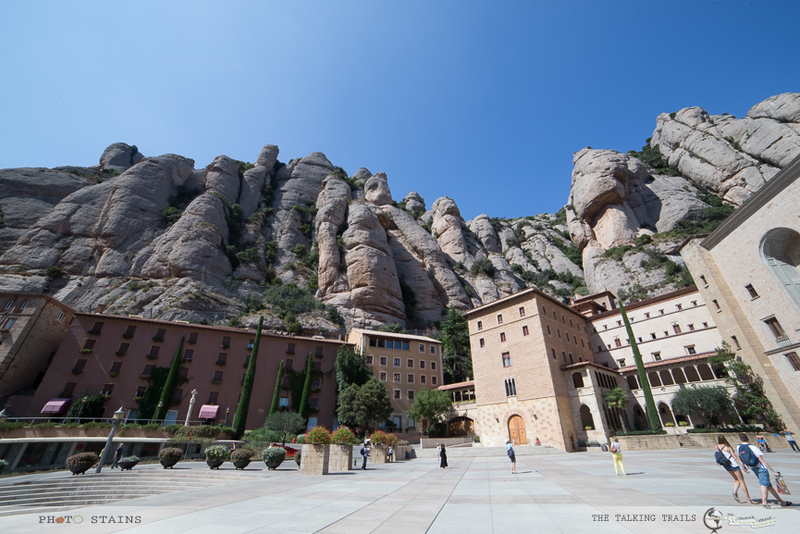 It is definetly a day trip to Montserrat and one of my top recommendations. 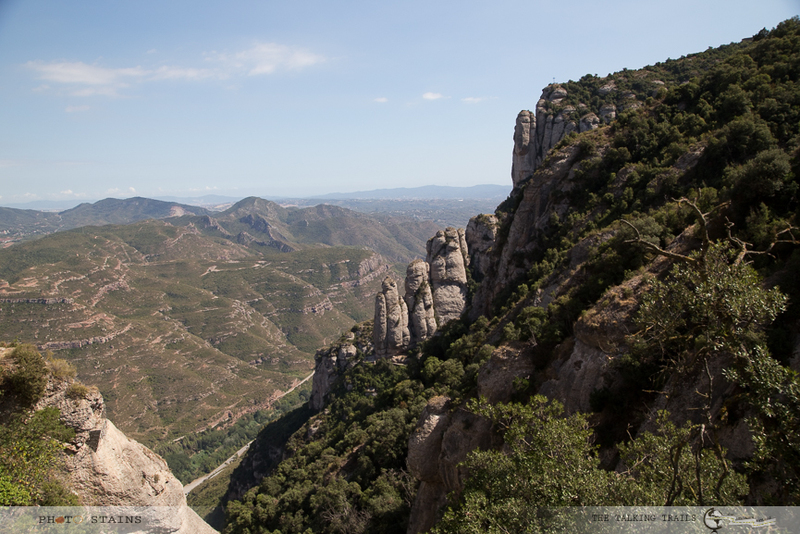 More details on journey to Montserrat will be in my next blog post. Barcelona held the Olympic Games in 1992 and you can still visit the Olympic Stadium that was used for the games. It is located in Parc Montjuic which is slightly out of the city centre and is very pleasant to walk around. The nearest T station to stadium is 20 mins walk and stadium is close on Mondays. 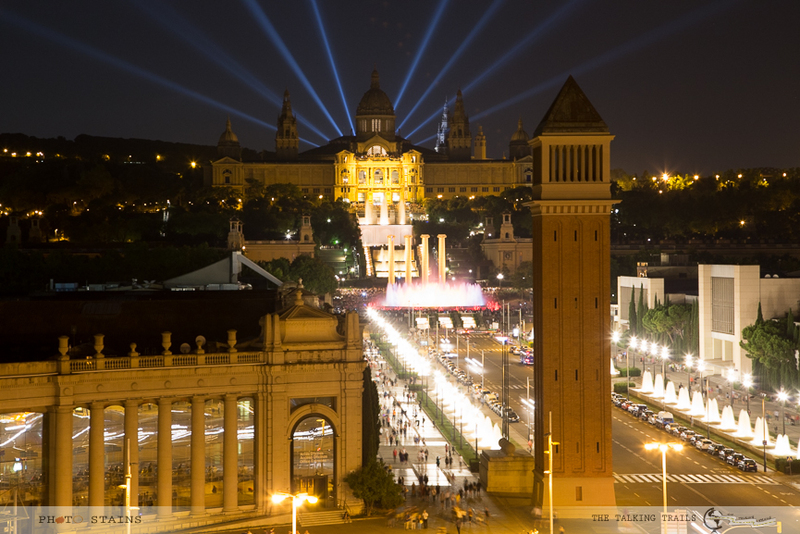 Museu Nacional d’Art de Catalunya and Majic Fountain of Montjuic are the one of the major landmarks of Barcelona. If you are an art lover , you can enjoy the art collection in the museum .The place is full of people in the evening. The fountain show is something not to be missed at all. Cost : Museum Entry Fees (13 Euro). 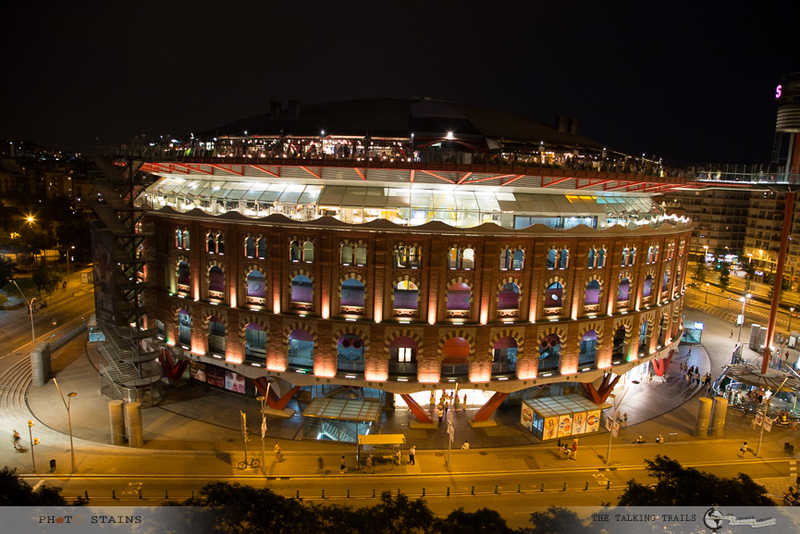 La Monumental also know as “Plaza de Toros Monumental de Barcelona” is located very near to Majic Fountain and was the last active bullring in Catalonia when bullfighting was finally banned in 2011. It has a museum which will give you the whole history of bull fighting. Entry fees for that is 5 Euro. If you want to skip that and just want to see the stadium from then top , you can take the elevator ride for 1 Euro and enjoy the view. Cost : 5 Euro for Museum , 1 Euro for Elevator ride. 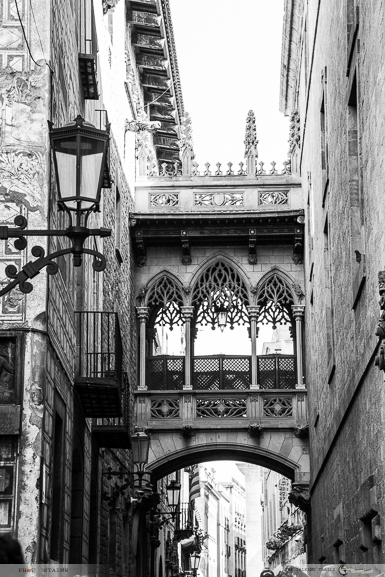 Barri Gotic or also knows as the Gothic Quarter ,attracts many tourists and the area is bustling with life throughout the day. The streets are devoid of cars as they are very narrow. It is worth exploring this area as you will be rewarded with historic churches , beautiful courtyards , small squares and Gothic residences. 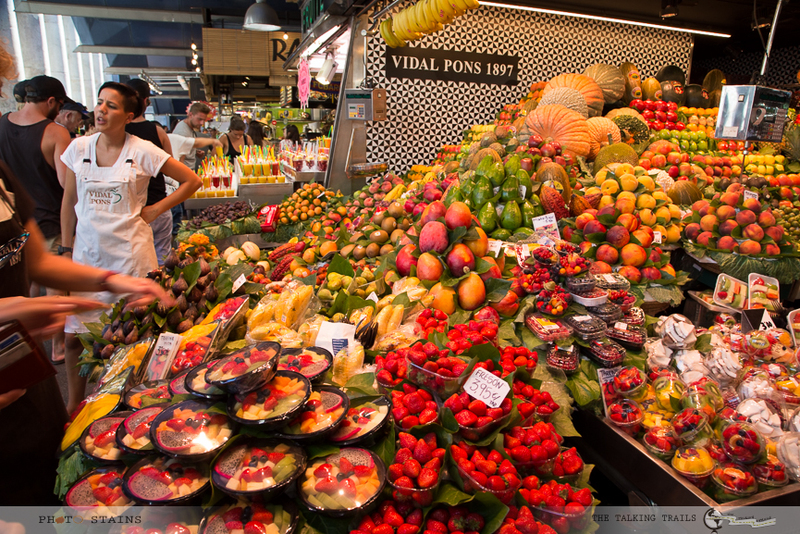 Situated close to La Rambla is this fresh food market which you must not miss. The market hall is one of the most lively in all of Spain, with over hundred stalls selling fresh food from fish and meat to vegetables and fruit. While most of the food at La Rambla is expensive, La Bouqueria caters specially to tourists with take-away refreshments and snacks at very reasonable prices. Visit this market in day time to avoid huge crowds. Note : Do try fresh juices and smoothies in this market. It will cost you 1Euro/glass and it will be the yummiest juice you would have ever had. Casa Batllo is another Gaudi Master piece. Since I had been to Casa Mila , I chose to see Casa Batllo from outside. . For Casa Battlo , you can buy tickets here. Note : I researched a lot on Casa Battlo vs Casa Mila and was convinced Casa Mila was better choice as it has more modern vibe to it. Also Casa Mila has a whole floor furnished as per old times with utensils , clothes which gives you better sense of how people would have lived in old times. Well there were so many other things to see , do , drink and eat in Barcelona that going to a beach did not hit me at all. But if you are a sun worshipper Barceloneta is probably the closest and the busiest beach to the city . Visiting Barcelona and covering all these places in 3 days , turned me half crazy and half addicted. 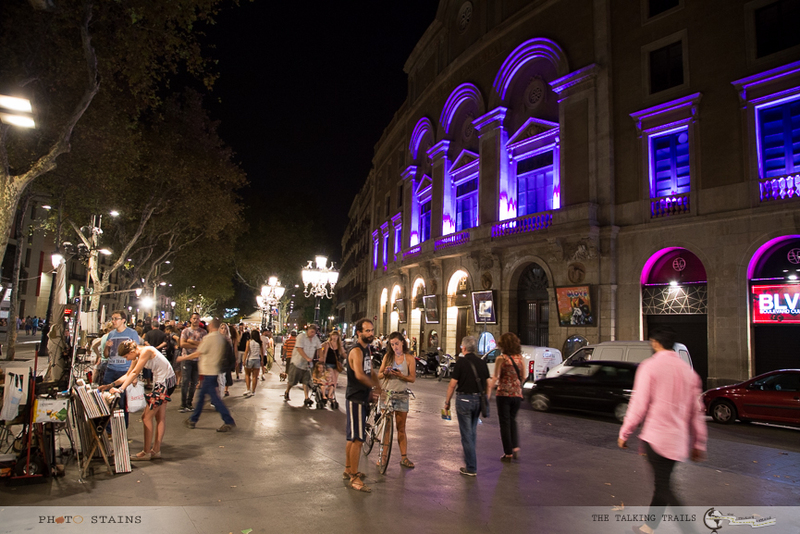 Whether you want more tranquil experience like a stroll along Gothic quarter or more party experience with open bars and Restaurants in La Rambla – Barcelona is an experience in itself. It’s a way of life. 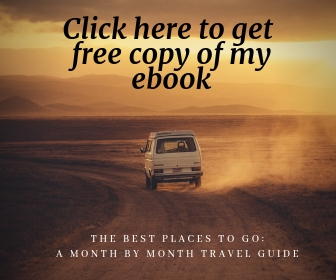 I hope this travel guide helps you in planning your next venture. Have you been to Barcelona yet? How did you like it? Let me know in comments below. Thank you so much for stopping by. Hello! I am planning a week long vacation to Spain. I saw your article on Barcelona and Seville. For 7 days, do you think Barcelona and Seville is all I can cover? Are there any attractions in Madrid that I shouldn’t miss? I am wondering which city I should fly in and out of – Barcelona or Madrid. Thank you. How long did it take to complete all the Barcelona day trips, including the Córdoba coastline? Basically I have 7 days and I have decided to fly in and out of BCN. I am looking for an itinerary to cover BCN, Madrid, Costa Brava and Seville. Is this doable?